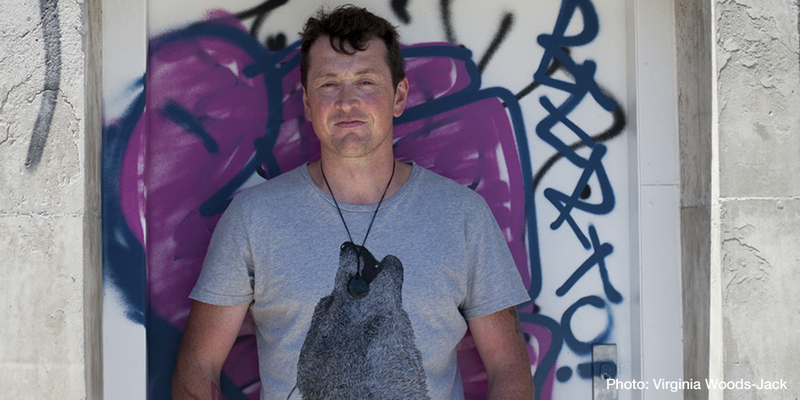 Tim Ward, one of the big contributor’s to Cuba St. culture came up for a chat about the last night and history of San Francisco Bath House, life on Cuba St. and bees. This entry was posted in Enterprise, Uncategorized and tagged Bars, Cuba St., Music by lauriestarfish. Bookmark the permalink.